CHAOS: House Erupts With Chants Of "Shame! Shame! Shame!" 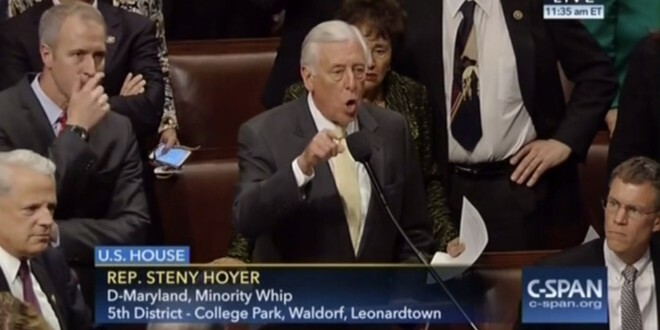 Over GOP Vote On LGBT Rights [VIDEOS] - Joe.My.God. It was an unruly scene on the floor, with Democrats chanting “shame!” after GOP leaders just barely muscled up the votes to reject, 212-213, an amendment by Rep. Sean Patrick Maloney (D-N.Y.) that would have effectively barred federal contractors from getting government work if they discriminate against the LGBT community.